Trading is one of the most important aspects of any cryptocurrency. But usually always, simple exchange listing is not enough. Trading volumes should be maintained at the high level, good amount of coins for sell and coins for buy should be always available in the order book, the spread between buying and selling bids should be as low as possible. 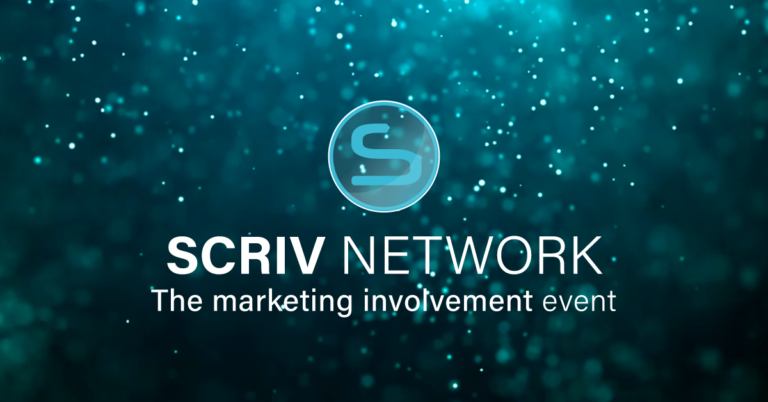 At SCRIV, we are always taking care of the trading comfort of our community. The trading volume is kept on a high level. Current SCRIV market capitalization is ~140k USD, and daily trading volume is ~23k USD. This means that about 15% of the circulation supply is traded each day. The spread between buying and selling bids is always held between 1-5%. These results are relatively good comparing to the whole situation at the low-cap coins’ market. These numbers are achieved by continuous work of our team, application of market making algorithms, agreements with multiple trading communities. And all these activities are only the beginning – we are keeping to improve. 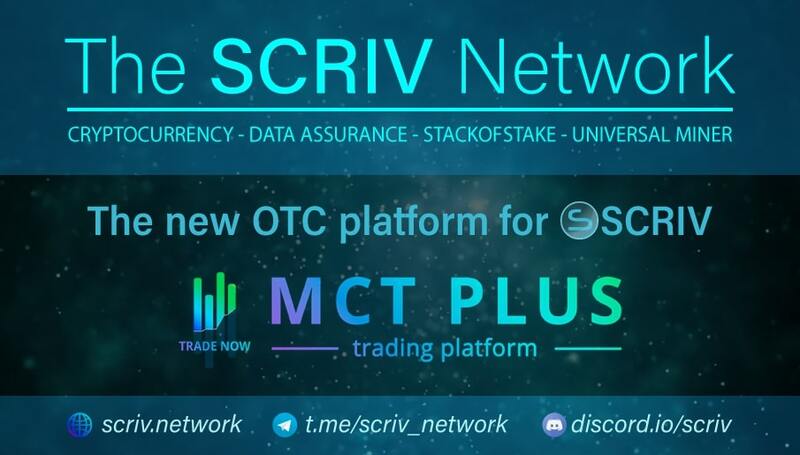 Today, we are excited to announce that SCRIV became available at MTC+ Platform. This is the OTC trading platform which allows you to exchange SCRIV to BTC and altcoins in any amounts without influence on market price. You can learn more about OTC trading here. All trades are made 2P2 with MTC+ escrow system protection. For Discord – join the server leave your link and discription at “#otc-trading” section. For Telegram – join the channel send your link and discription to chat. Links spam is prohibited. Links without description will be deleted. Please, keep our channels clean. 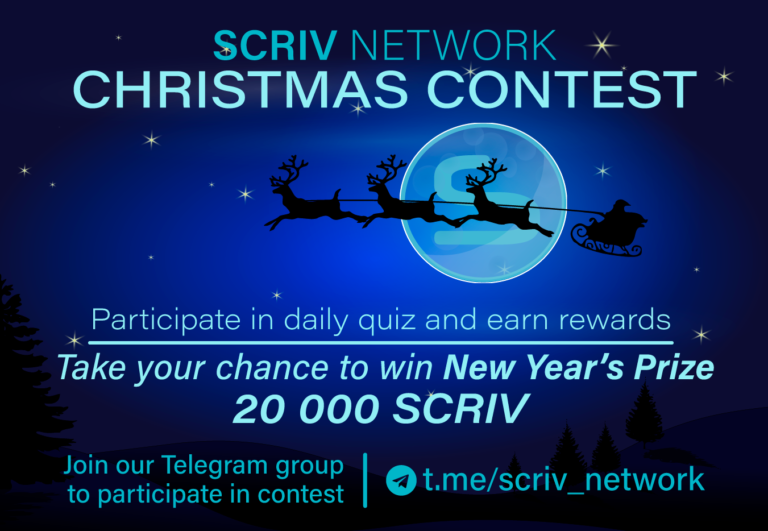 OTC trading platfrom listing the big milestone for the SCRIV Network. Our team keeps to constantly research for better services and more liquid markets. Subscribe to our newsletter to not miss the most hottest news.